Once again it’s cold and flu season, which means plenty of coughs, runny noses, and sick days off of work (and school). The good news is that when it comes to colds and flu, there are various over-the-counter medications that you can take. However, there is no cure as such, as colds and flu tend to be viral. This means that it’s just a case of battling it out and doing everything that you can to make yourself feel better more quickly. The question is, what are the best methods of making yourself feel better more quickly? Below are a selection of natural remedies for making colds and flu more bearable this winter. Implement these remedies, and you should start to feel better and be back on your feet more quickly. Add a couple of teaspoons of apple cider vinegar to boiled water to create an apple cider vinegar tea infusion. Add a squirt of lemon juice and a teaspoon of honey, and then your tea is ready to drink. Sit and sip it, drinking as many cups of tea as you can. The use of vinegar in medicine began with Hippocrates, who used vinegar as a remedy for coughs, colds and sore throats, and found that it worked wonders. An age-old remedy for coughs, colds, and flu, a hot toddy can be a fantastic natural alternative for helping to speed up the healing process. When you are unwell, plenty of sleep is vital for healing, which is where a hot toddy comes in. 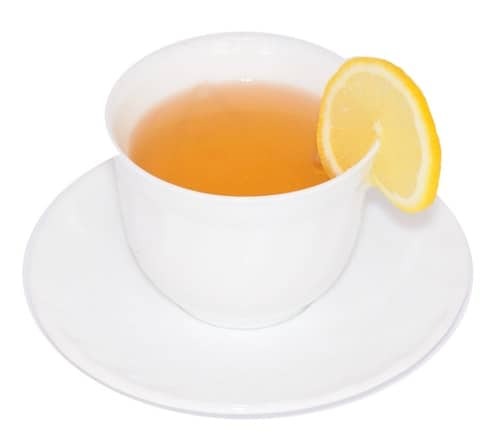 A hot toddy, a combination of hot water, raw honey, whiskey, and lemon, will not only help to curb the symptoms of your cold but will also help to send you to sleep more quickly, allowing you to get the rest that you need. The most important thing when making this drink is to use quality whiskey, such as Kikori – you can read a Kikori review online – fresh lemon, and local, raw honey. This might not be a recipe for kids, but it works a treat for adults. Did you know that ginger reduces inflammation, clears congestion, and supports the immune system? When you are suffering from a cold or flu, drinking two to three cups of ginger tea a day can help to speed up your recovery time. The best way to make ginger tea is to grate around two teaspoons of fresh ginger into a cup of boiling water, allow to steep for a few minutes and then drink. Honey is a natural antibiotic, which means that when it comes to dealing with colds and flu, it’s one of the best remedies. 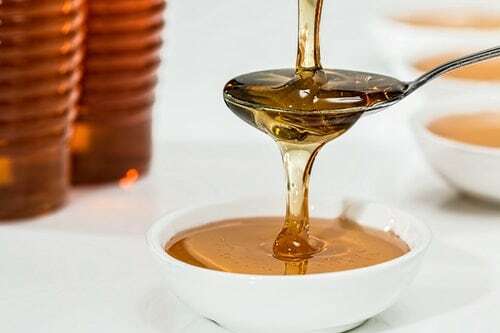 By eating a teaspoon of raw, local honey each day, you can help to give your immune system a boost and get rid of the cold or flu that you are suffering from more quickly. Not a fan of honey on its own? How about having it on toast? 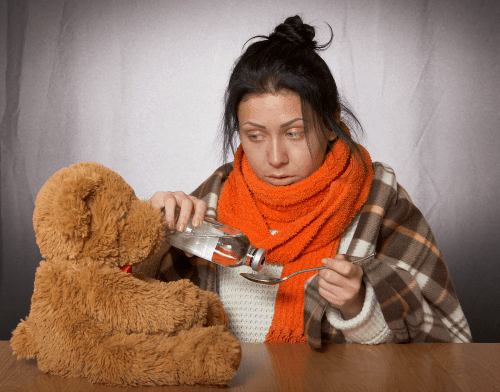 Want to ensure that the next bout of flu or cold that you fall foul to is as short as possible? Then take note of the tips above, and you can beat your cold more quickly, and all thanks to natural remedies. Thanks for these tips. I regularly use the Apple Cider Vinegar tea when I’m feeling sick, but I also add a garlic clove. You (eventually) get used to the taste, but I find it helps immensely. I like your idea of eating raw, local honey on a regular basis too.